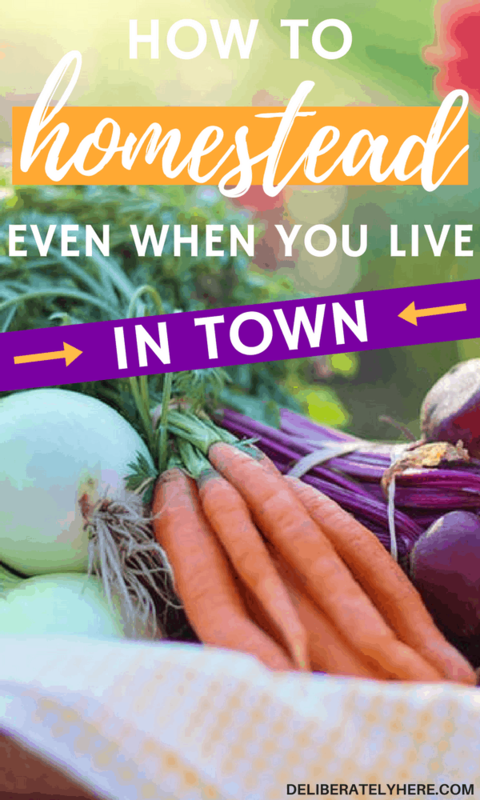 Do you long to live a homesteader lifestyle and becoming self-sufficient, but think it’s impossible because of your living situation? You don’t have to live on 100+ acres of land to homestead, you just need the right place to start. 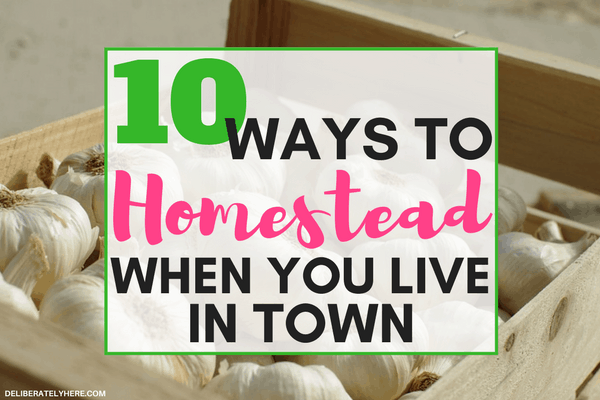 Here I will provide you with 10 ways on how to homestead when you live in town. While you might not be able to raise cattle or chickens or grow a big garden on your small town parcel, there are still some frugal and self-sufficient living ways of homesteaders that you can adopt and start living out. Living a self-sufficient lifestyle is so rewarding. I don’t know of too many things that are better than sustaining your family from the works of your hands. THOUGH HOMESTEADING AND LIVING SELF-SUFFICIENTLY IS HARD WORK, IT IS SOME OF THE MOST REWARDING WORK YOU WILL EVER DO. Do you find yourself longing for a life like that? A life where things aren’t so complicated. A life where you know exactly what you are putting on your table and feeding to your family, a life where you are working hard and reaping the fruits of your labor. DON’T LET LIVING IN TOWN KEEP YOU FROM THE LIFE YOU DESIRE. Living a homesteading lifestyle sounds nothing short of a dream to most people, and for good reason. Always having fresh, homegrown food right past your doorsteps, working outdoors, and seeing your hard work pay off. But many people often don’t realize how much hard work goes into living a self-sufficient lifestyle. Many people aren’t ready or willing to give up their comfortable spot on the couch to go outside and work in the yard. 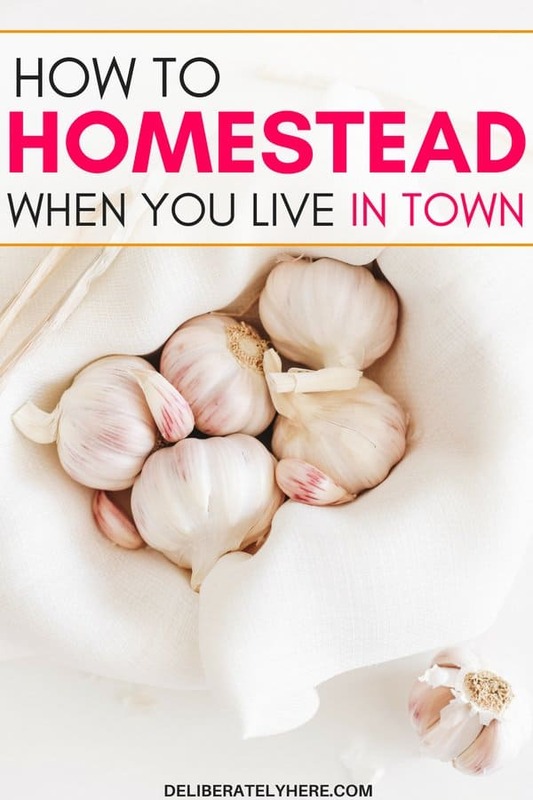 But if you are ready and you are willing and this is something you yearn to do, then don’t let living in town hold you back from living a homesteader lifestyle. If you have little to no outdoor space, and any sort of “yard” that you do have is where your car is parked, consider an indoor garden. While you won’t be able to have as large of a garden as you could outside, you can still grow a very significant amount of food inside your house. All kinds of herbs (rosemary, basil, thyme, cilantro, parsley, mint, coriander, bay leaf, lemongrass, oregano, sage, etc). Those are just a few things that you can grow inside, but there are several other options too. If you have a small yard it can still be put to good use by creating a garden, even if it’s not very big. With an outdoor garden the options of food to grow are nearly endless, so you will be able to grow almost all the food that you need for sustaining your family. If you have a big enough yard you can also purchase a few fruit trees to plant in your backyard. THERE IS SOMETHING SO SATISFYING ABOUT GROWING YOUR OWN FOOD THAT MAKES ALL THE HARD WORK WORTH IT. 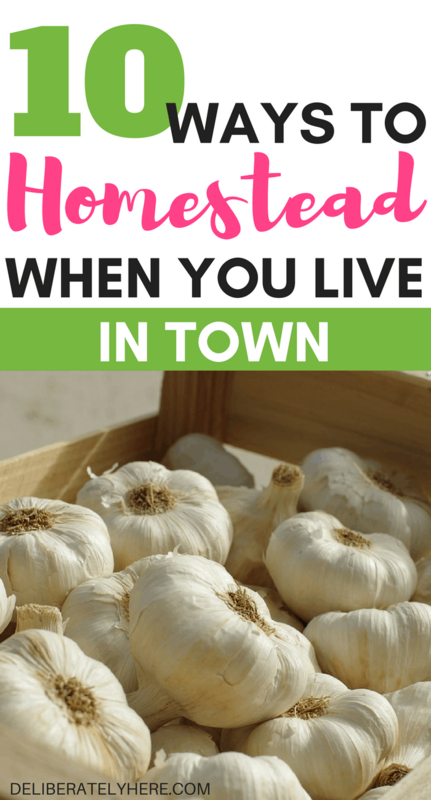 Living a homesteader lifestyle essentially means living frugally, and there are endless ways that you can live frugally. One of those ways is bringing down your gas costs and walking more. If you are a two or more car family, consider un-insuring and selling a car and becoming a one car family. If you live in town this is especially a very doable option as you will be able to walk to almost any store that you need to go to. You don’t need to be a professional at sewing to be able to fix a few simple things. Just learn the basics of sewing, then the next time something is in need of fixing you can sew it up and make it last longer rather than throwing it out and buying new. There’s a chance that you’ve already heard this saying a time or two but have you actually slowed down to really think about it and put it into practice? Whether it be food, shampoo, or anything in between, scrape the bottle out and use every last drop. Don’t throw things out if they are still functioning just fine. Wear it out, get what you paid for out of it. If your clothes are getting slightly worn down you can usually sew them up and wear them again, and again, and again. This works also with Ziplock bags. Rather than using them once then throwing them out, wash them and use them again, and again, and again. If you have a coffee maker that’s getting old but still works, use it. Don’t upgrade to the newest and best thing if what you have still works. Try your hand at fixing what you have to make it last longer. If something is broken, rather than tossing it, examine it and see if it can be fixed. Google and Youtube are great sources for helping you fix things. Just type in the problem you’re having and see if there are tutorials on how to fix it. Do you have a working phone, but want to upgrade to the newest, fastest version? Wear your phone out and make it last. Make do with what you have. Tell yourself that going to the store to buy new stuff isn’t an option, and make what you do have work for you. If you see something that you just need to have, ask yourself if you really need it. Would you be able to go another 2 weeks without it? Is it actually a need or is it just a want? Have you ever gone to someone’s house who lives a simple life? 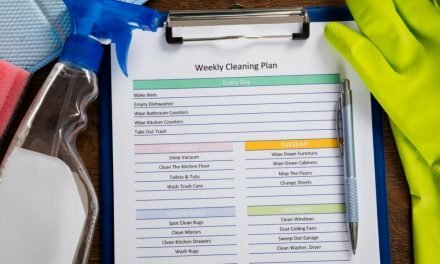 Have you taken note of how simple and tidy their house is? That’s because they don’t need the newest version of everything. They don’t need everything, period. 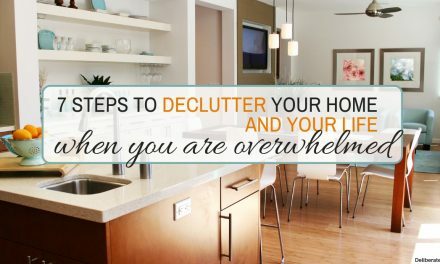 Go through your house and kick the clutter. Toss it, donate it, or sell it. If you want to make a few dollars you could always host a garage sale. Simplify your life by going through your house and getting rid of stuff that you really don’t need or use anymore. 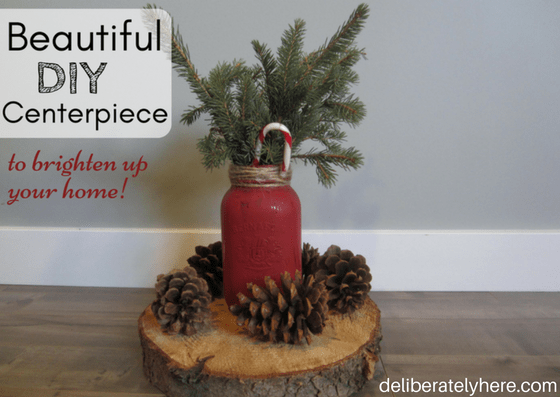 Rather than opting for store-bought everything, try your hand at making it yourself. If you’re out of bread or buns, rather than running to the store, find a good recipe and make it yourself. Need more dishcloths? Teach yourself how to crochet or knit and make yourself a few. If you’re running low on sweet treats like cookies, banana bread, squares, or other goodies in the house, make your own. You most likely won’t be able to avoid all stores, but you can limit the amount of time that you go to them, and the amount of time you spend in them. Start by making a meal plan, then stick to it. 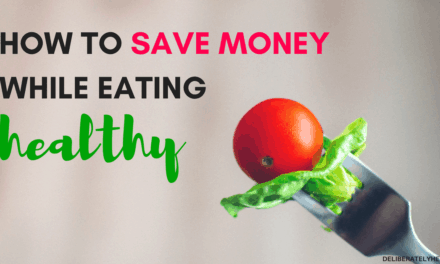 This won’t only cut down on the number of trips that you take to the store, but it will also make your grocery bill substantially lower and will help you eat healthier food. Or you can check this $5 meal plan out, here. Get a month’s worth of meal plans and complete grocery lists for just $5 a month, perfect for the busy wife and mom. Especially food. Make another meal out of your leftovers and use them up until they are gone. Do you struggle to plan and make your meals at home? eMeals helps you save hundreds of dollars every month simply by giving you a meal plan and many recipes to choose from, helping you create a grocery list, allows you to go shopping or choose to order your groceries online, and helps you get healthy and delicious home cooked meals on your dinner table every night. Try eMeals free for 14 days! There are all kinds of recipes for homemade cleaners and laundry detergents that are simple, environmentally friendly, and will help you save money. Even if you live in town you can still implement these 10 self-sufficient things into your lifestyle to begin living a simpler life without living on a large farm. Now it’s your turn, can you share your secrets on how to homestead? 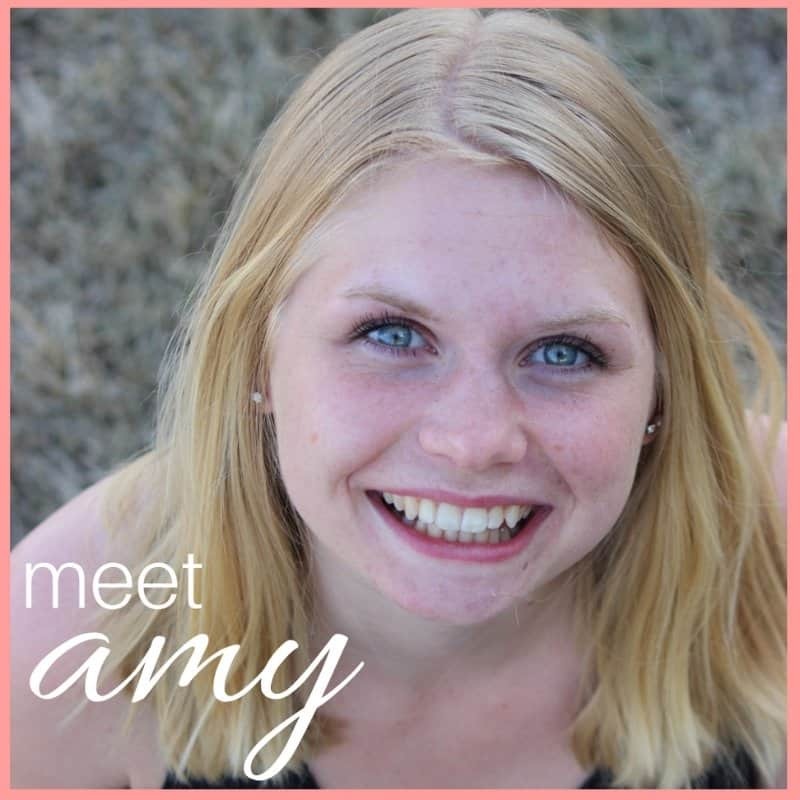 What are some of your favorite ways to live a plain, simple life, and why do you do it?